Kansas&apos; 26 state parks are natural gems, and each offers their own unique blend of fun and relaxation. Surrounded by lakes, prairie, forests, or sand dunes, state parks provide endless opportunities for outdoor enjoyment. 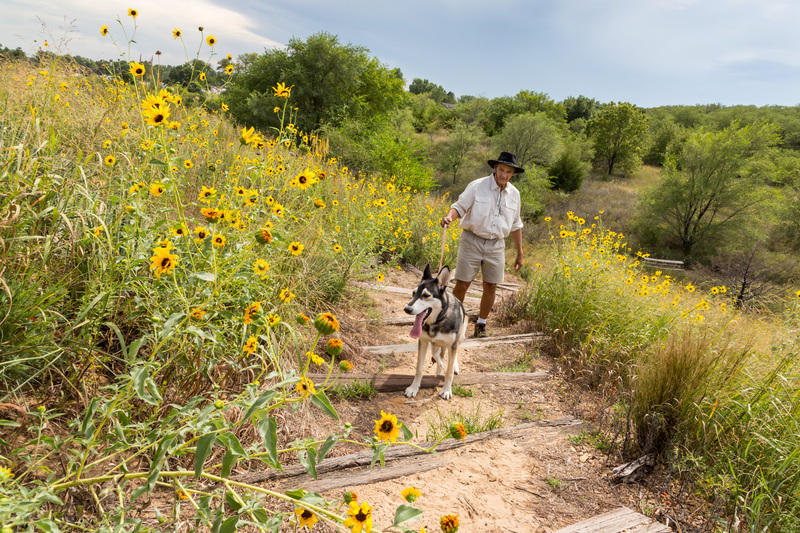 Whether you&apos;re a hiker, biker, bird watcher or prefer to be out on the water - Kansas&apos; state parks have something for everyone. Here we&apos;ve highlighted 10 activities to kick start your next state park adventure. Find a state park near you! Scenic beauty and wildlife viewing are abundant along the trails at Kansas&apos; state parks. With over 80 different hiking trails, there is no shortage in variety of terrain, distance and physical abilities. Many parks also offer ADA accessible trails. Take aim! 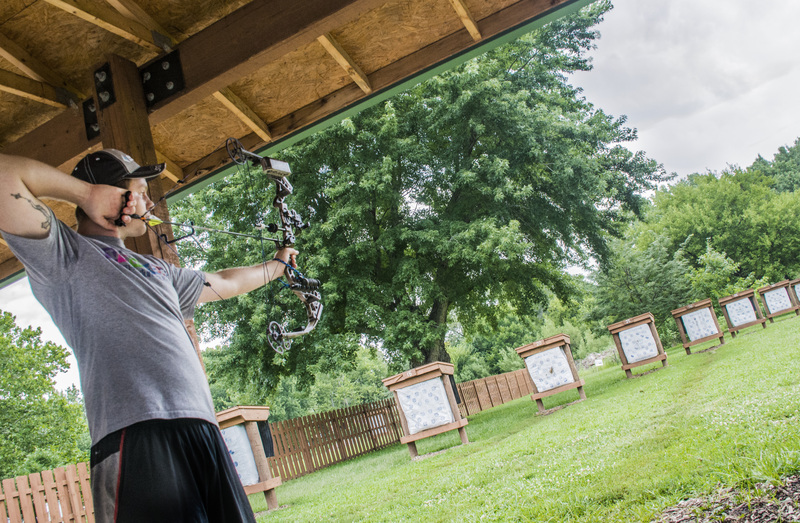 Recreational archery is a fast-growing activity, practiced as a sport or as a stepping-stone to bowhunting or bowfishing. The state-of-the-art Fancy Creek Shooting Range, at Tuttle State Park, is open the first and third full weekends of each month. Or, challenge your accuracy on Eisenhower&apos;s 19 target walk-through archery trail. Bring your horse for an equestrian adventure on state park trails. Ten parks offer equestrian trails. At Sand Hills, horseback riding has become a favorite pastime. Fourteen miles of trail weaves between ten to 40-feet high sand dunes, through grasslands and trees, and around ponds. 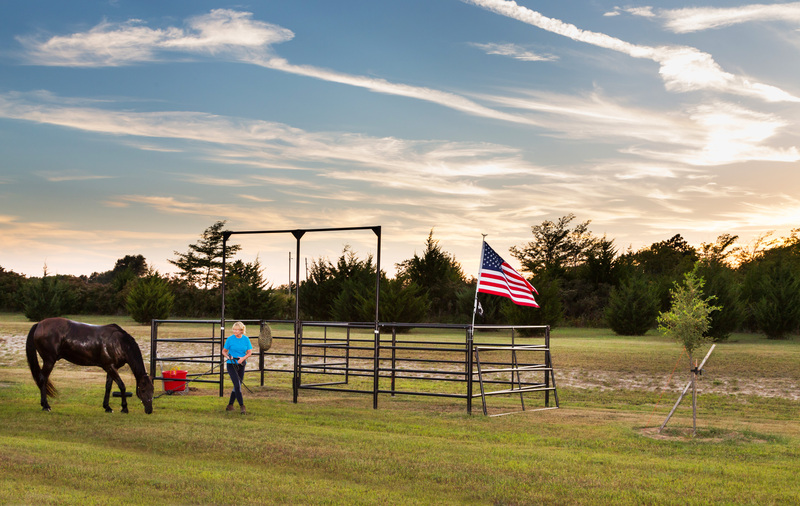 Sand Hills also provides specially marked horse campgrounds, corrals included, for guests to pack in multiple days of riding fun. 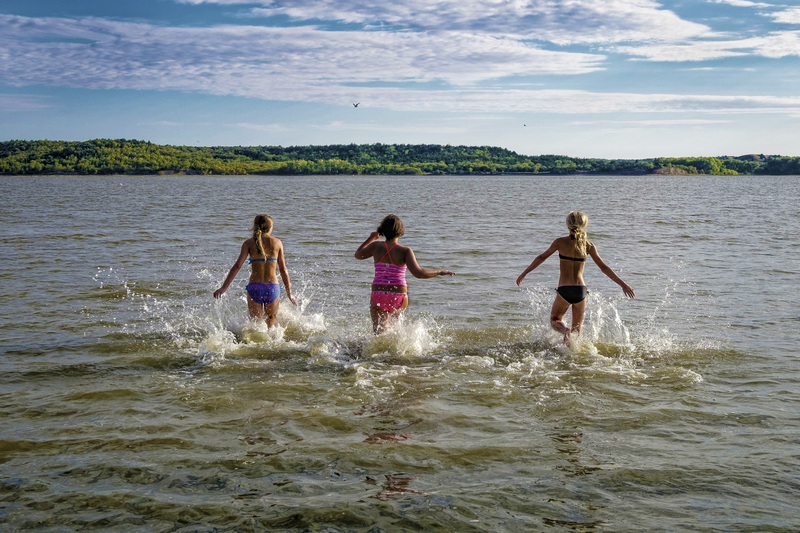 With high summer temperatures in Kansas, swimming is one of the most popular activities at the state parks. Whether you&apos;re looking for a family-friendly swimming beach or the perfect swimming hole, state parks offer plenty of refreshing places to cool off. Kansas parks offer some of the best biking experiences in the whole state, no matter your skill level. Paved park roads are ideal for families, while adventure seekers can mountain bike on over 45 multiuse and single-track trails. Wilson State Park is home to the single-track Switchgrass Epic Mountain Bike Trail, a 24.5 mile trail located in the Hell Creek area. 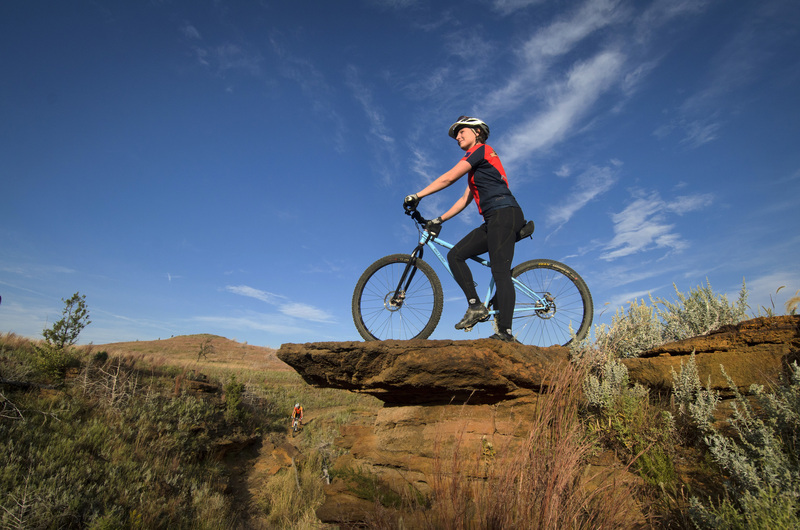 It was the first mountain bike trail in Kansas designated as an "Epic Trail" by the International Mountain Bike Association. This sport provides a unique recreational opportunity for park visitors of all ages and skill levels to enjoy and it&apos;s ideal for families or groups. 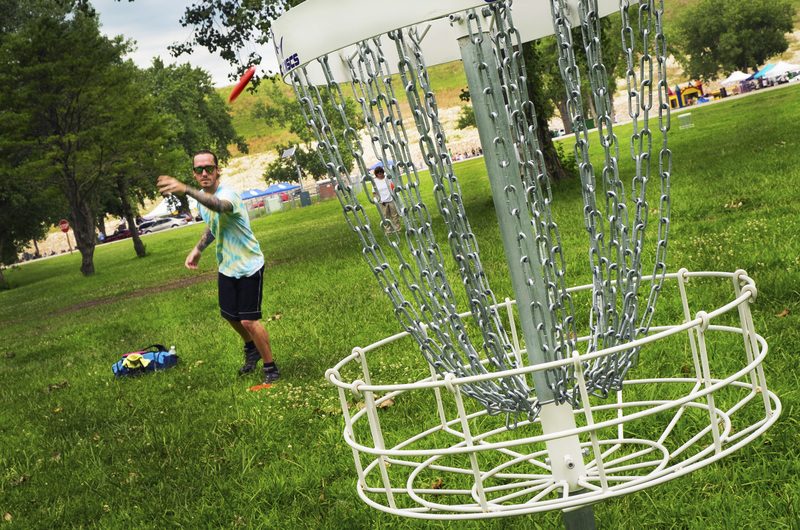 The object of disk disc golf is to throw a Frisbee-style disc into a metal basket called a "hole." The targets are arranged along a course, similar to holes in the game of golf. Grab a Frisbee and head out to Tuttle Creek&apos;s 18-hole course. Get a new perspective of nature, and get your paddle wet. 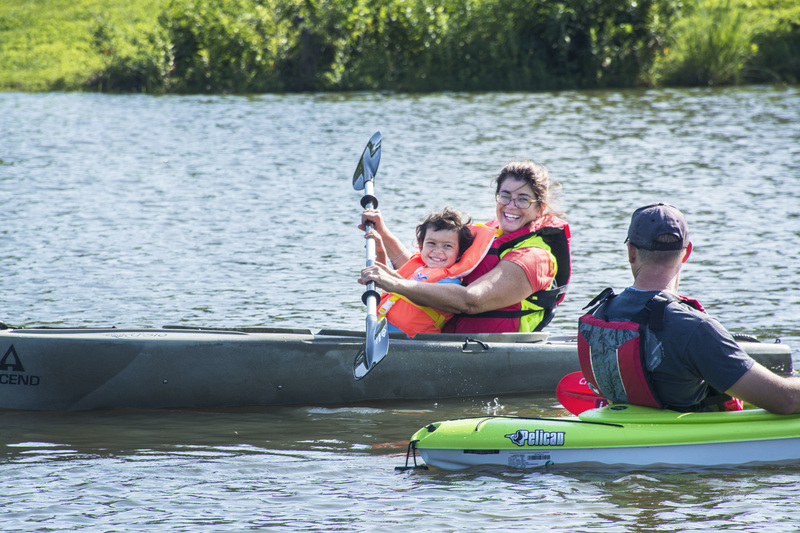 If you don&apos;t have your own canoe or kayak, some parks will rent guests all the equipment they need: canoes, kayaks, paddles, and life jackets. Kaw River State Park provides access to the Kansas River National Water Trail. Paddle a portion or all of the 173 miles of trail, running from Junction City to Kansas City. 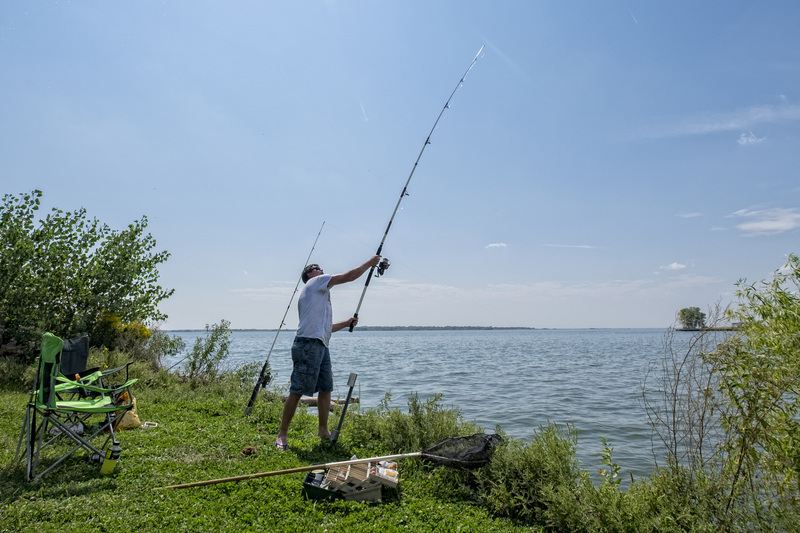 If you&apos;d rather leave the paddles at home and rev up a motor instead, many parks provide boat ramps and marinas to the best lakes and reservoirs Kansas as to offer. 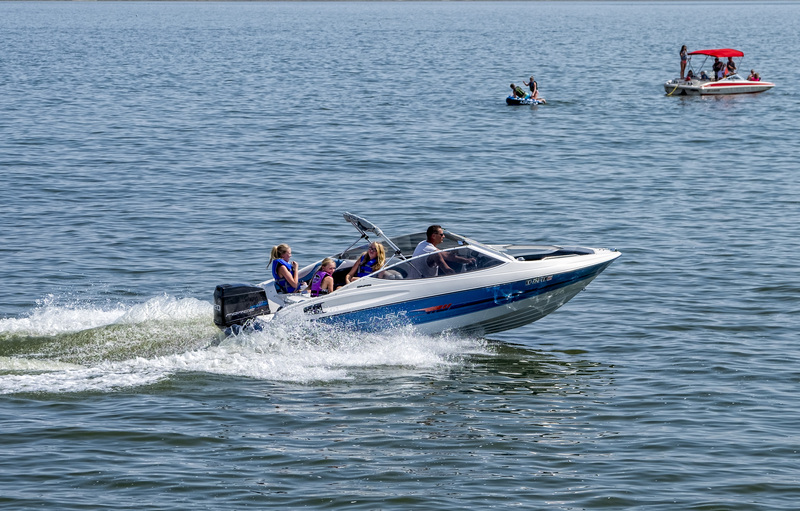 Break out the water skis or tube for a fun afternoon at Milford, the largest lake in Kansas. If you&apos;d rather the wind be your guide, Cheney State Park is your place to set sail. Whether in a tent, RV, cabin or yurt, complement any outing with a relaxing stay at a state park scenic campground. With more than 10,000 campsites, you&apos;re sure to find space for your "home away from home." Nineteen state parks have deluxe cabins, featuring separate bedrooms and full bathrooms with showers, along with major kitchen appliances. 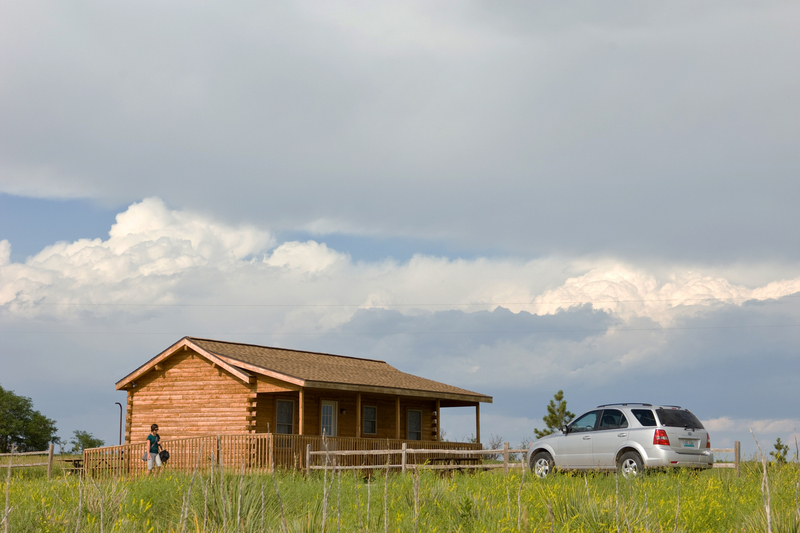 Interested in the unconventional, than we suggest staying in a yurt at Eisenhower State Park. Fishing is a popular outdoor sport across Kansas and it&apos;s a great way for families to spend quality time together. The love of fishing often begins with the youngest of anglers, and a number of state parks have children&apos;s fishing ponds just right for them. Top fish most likely to be caught in Kansas waters are large and smallmouth bass, walleye, catfish and crappie.